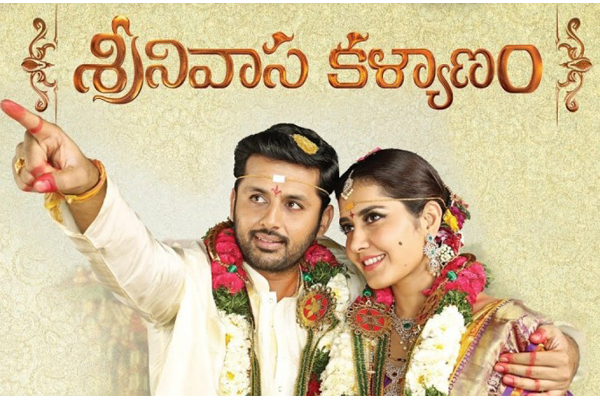 Srinivasa Kalyanam has taken below par opening in Telugu States with a distributor share of over 2.50 Cr. 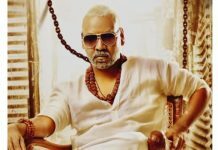 In Some areas, the numbers are on par with Lie (had a competition with two other releases) which tells about the opening of the film. Weekend is going to be very crucial as reports are not that favorable for long run.